Single song to be released through digital download on 6/21/16. Pre-order on 6/6/16. 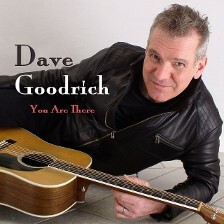 This song showcases Dave Goodrich's musical abilities with hot guitar tracks, strong vocals, and thought-provoking songwriting. Engineered by Dave Goodrich and Chris Salamone, who also mixed the tune and played the drums. Electric bass provided by Rich Amoruso. Mastered by Sage Audio. 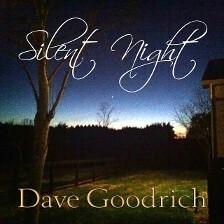 This is Dave Goodrich's first original holiday release. Besides providing the lead vocals as well as all instrumental tracks, Dave Goodrich produced and engineered this new holiday classic. 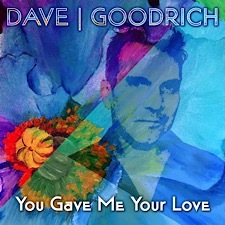 This is Dave Goodrich's first holiday release. 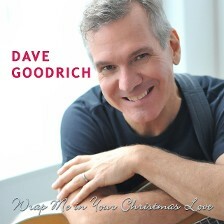 Besides providing the lead vocals as well as all instrumental tracks, Dave Goodrich produced, engineered, and mastered this traditional holiday tune. Single song released through digital download. Currently available through ReverbNation. 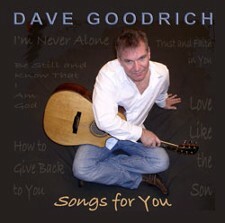 Ten-song solo album released on limited-run CD and through digital download. Currently available through iTunes and other online music retailers. An acousto-centric homage to the bare essentials of life and the enduring power of love. 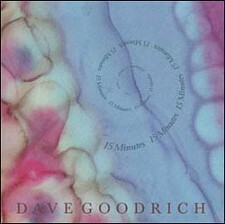 Stripping down to the core of his creative spirit, Dave Goodrich wrote, performed, produced, engineered, and mastered this heart-stroking collection of songs in its entirety. 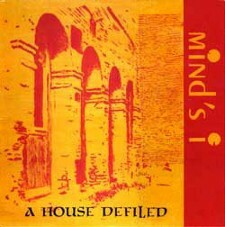 Five-song solo EP released on limited-run CD. Currently unavailable. 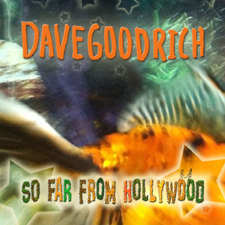 Spiritually-inspired album written, performed, produced, engineered, and mastered by Dave Goodrich. Former Carbon Leaf bassist Jordan Medas performs on Tracks 1 and 4. Additional contributors on Track 4 include backing vocalist Cheryl Morey and keyboardist Angie Neely. Ten-song, fully-produced solo album released on CD and cassette and through digital download. Limited availability, except through digital download. Tracks from this album received radio airplay all over the US and have been placed in television shows aired on 6 continents. Mastered by Dave Glasser—a 1998 GRAMMY winner and 1999 GRAMMY nominee—at his Springfield, VA studio, Airshow Mastering. Engineered and mixed by Chris Salamone, who also played drums and percussion on the album. Other contributors included Peter Bonta—known for his work with Mary Chapin Carpenter—and Pete Fields, who has worked with Gene Rider and the Lifters. Elephant Boy bassist Karl Steinbach and veteran bassist Lane Baldwin worked the low end of the album. 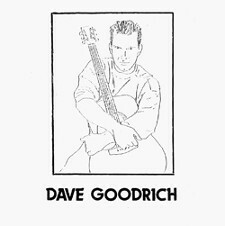 Dave Goodrich's debut recording as a solo artist.